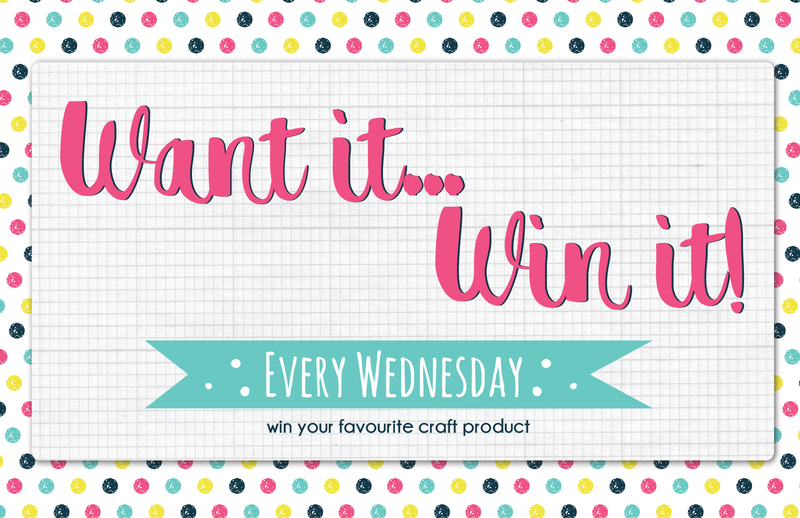 If we could choose, we’d pick the fabulously magical Dovecraft Fairy Tales Shaker Stickers! Thanks so much for the chance to win some of these amazing goodies here every week. I would love to win a paper pad of the new Fairy Tales collection! This is such a fabulous competition. Thank you for the chance to win a free prize.